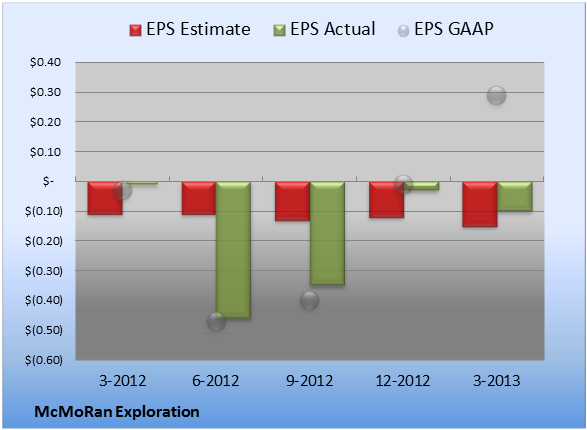 McMoRan Exploration (NYSE: MMR) reported earnings on May 6. Here are the numbers you need to know. Will McMoRan Exploration's Earnings Threaten Its Buyout? 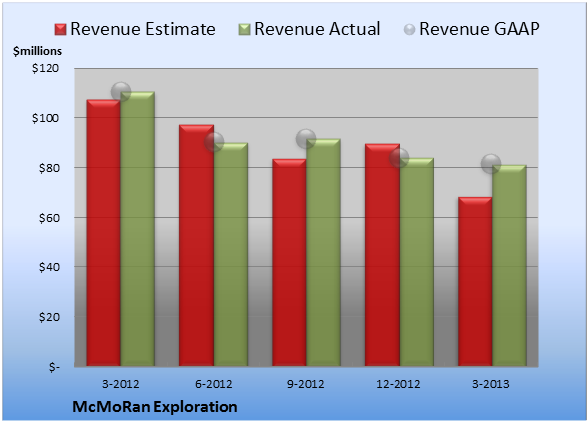 Will These Numbers from McMoRan Exploration Be Good Enough for You?